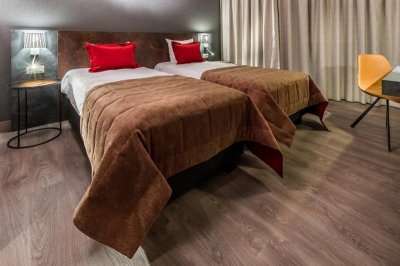 Martins Brussels EU is a modern 4* property centrally located in the heart of Brussels, within a 5 minute metro from the historical centre. 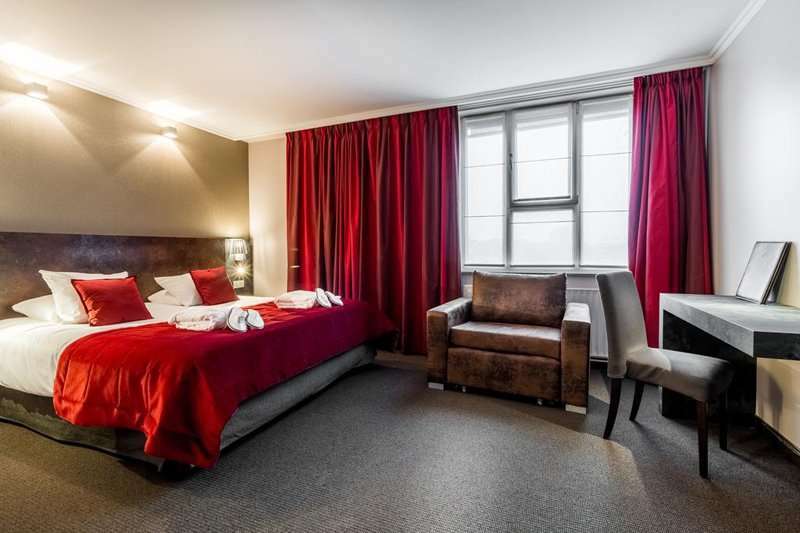 The hotel offers leisure facilities, a beautiful garden terrace, complimentary Wi-Fi and comfortable sound proofed rooms. 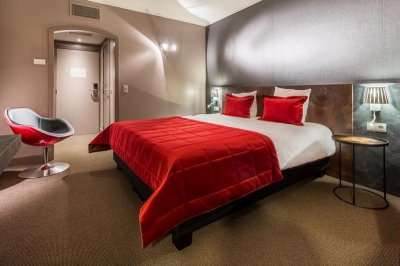 The hotel boasts 100 well equipped designer guest rooms featuring air conditioning, a flat screen TV, minibar and a modern bathroom for a comfortable stay. 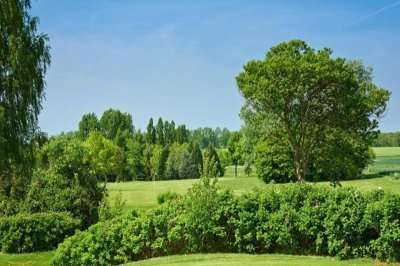 The hotel is set in an idyllic location to challenge the fairways of the abundance of golf courses within close proximity. 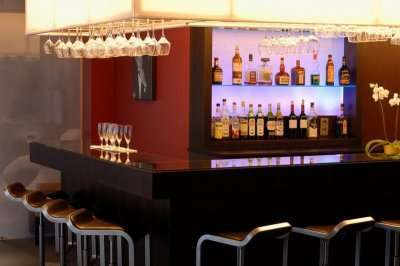 There is also a gym and sauna to help you unwind after a round or two. 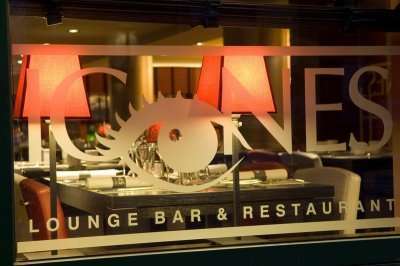 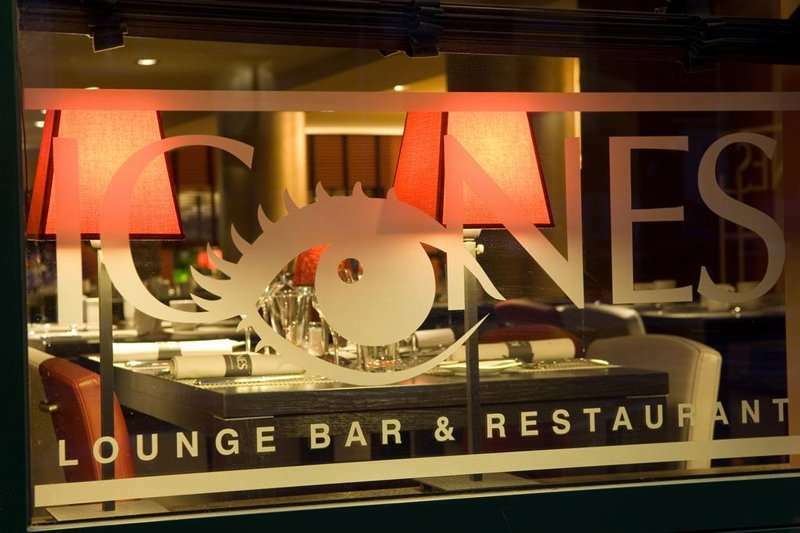 The Icones restaurant serves up a mixture of international cuisine and Belgian fusion in a stylish setting. 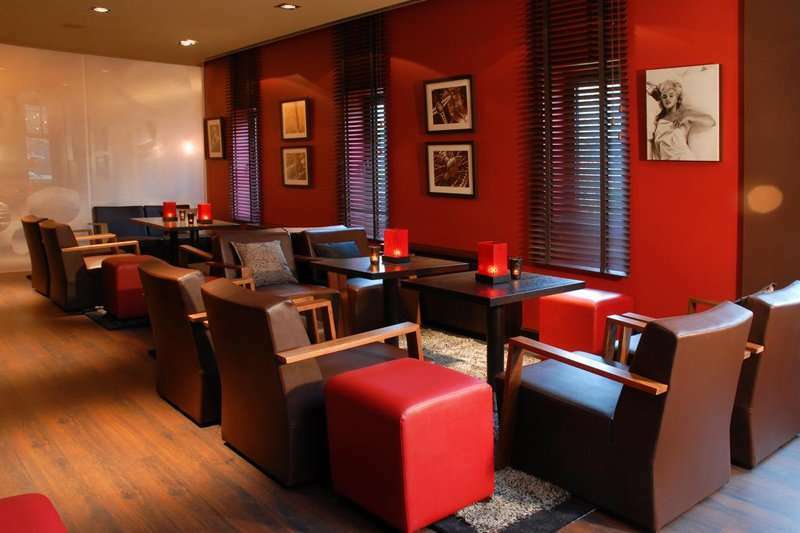 For those wanting to experience the capital of Belgium there are plenty of traditional Belgian restaurants in the surrounding area. 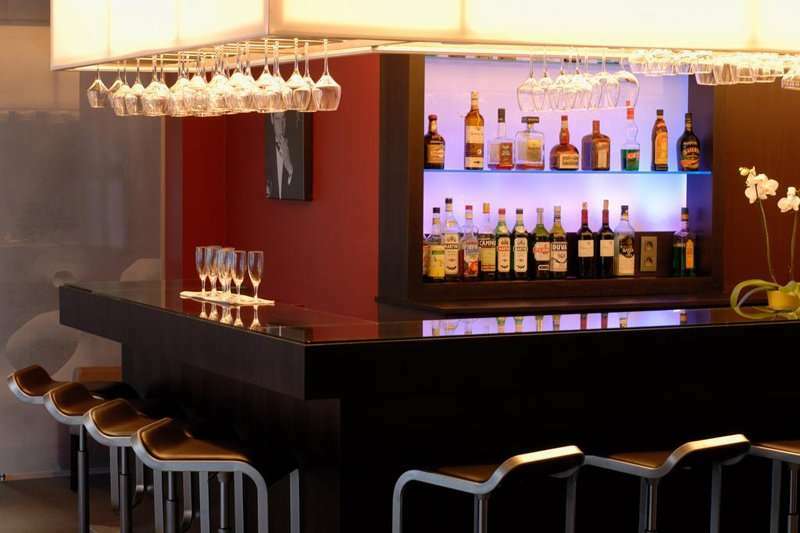 The hot and cold breakfast buffet selection at the hotel is definitely worth waking up in the morning for. 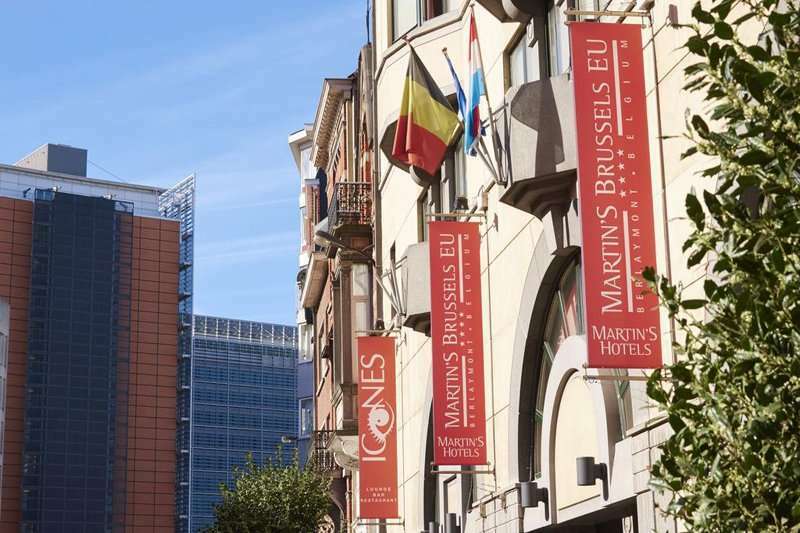 Martins Brussels EU is an ideal home to further explore the city of Brussels, with its splendid architecture, museums and parks, not to mention the shopping. 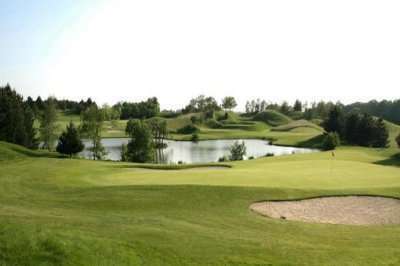 There are numerous parkland courses which can be ventured from the city including Brabantse Golf Club, Golf d’Hulencourt and Golf Club de Sept Fontaines. 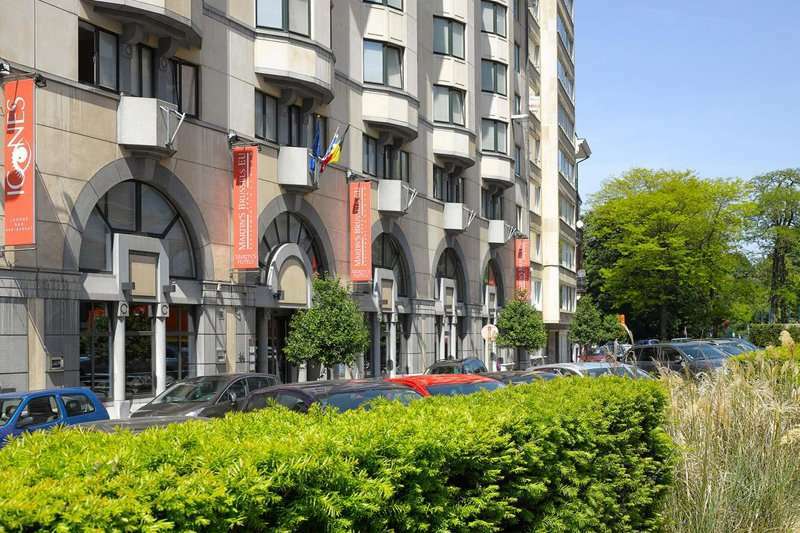 For a classy golf escape in the heart of Brussels, the Martins Brussels EU is the stand out candidate.